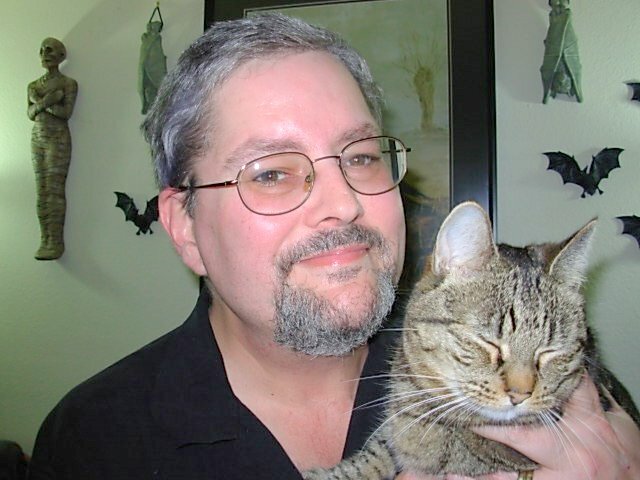 Ray Garton is the author of several books, including horror novels such as LIVE GIRLS (which has a movie in the works), CRUCIFAX, E4 AUTUMN, and THE FOLKS; thrillers like TRADE SECRETS and SHACKLED; and numerous short stories and novellas. He's also written a number of movie and television tie-ins for young readers. He lives with his wife, Dawn, in California. RAISING THE DEAD With midterms looming, the students at Sunnydale High are predictably stressed-out. Even super-student Willow is feeling the pressure to succeed. And when her usual study buddies - Buffy, Xander and Oz - decide they don't need her tutorial sessions, Willow wonders if she's really what they don't need. But her hurt feelings don't explain her sudden antagonism toward Buffy - or the strange dreams they've both been having. As tensions in the school escalate into brutal acts of violence - and the perpetrators turn up horribly mutilated - Buffy and the gang search for a supernatural source. The evidence indicates that someone is attempting to resurrect a powerful Hindu demon. Willow's new confidante, guidance counselor Promila Daruwalla, becomes the prime suspect…until Giles runs into an old "friend" who is always causing trouble. It will take all of the Slayer's resources…and the help of all her friends…to find the culprit and destroy the key to the demon's resurrection.